Tall buildings made with structural timber, or “mass timber buildings,” have been on the rise in Canada and European countries in recent years, but the United States has been slower to adopt the method due to code restrictions. 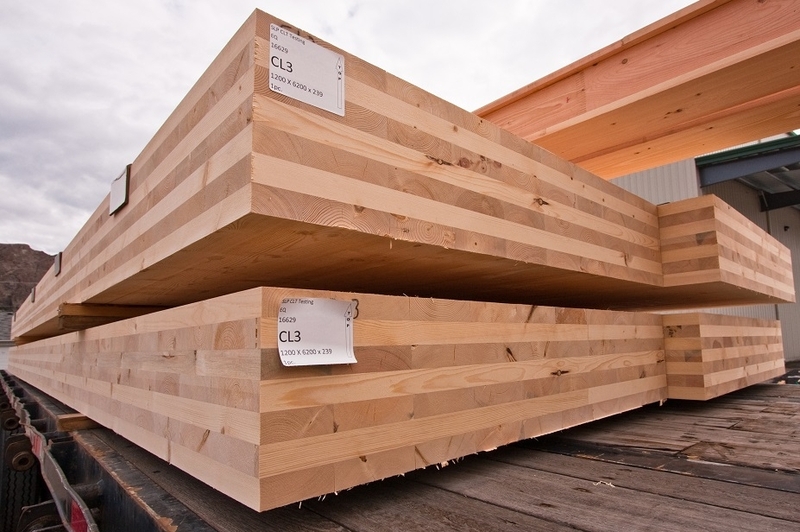 The state of Oregon recently released an addendum to their building code to allow taller mass timber buildings in the state and an upcoming International Code Council (ICC) vote could encourage more states to follow suit. 14 mass timber code change proposals were approved at an ICC public comment hearing in Richmond, VA on October 24, 2018. This month, the proposed changes will undergo a period of online voting, with the results expected to be released in December. If approved, the changes would be added to the International Building Code (IBC) in 2021. “ICC’s Ad hoc Committee on Tall Wood Buildings studied mass timber construction for two years prior to introducing these code change proposals, including conducting numerous fire performance tests. The result of that rigorous process is that each of the new proposed construction types has had its fire and life safety performance confirmed, resulting in a robust building performance. The wood industry is clearly in favor of the changes to the building code. The cement and concrete industries, on the other hand, is not so excited about the developments. In addition to the National Ready Mixed Concrete Association building a website called Build With Strength specifically to tout the benefits of concrete and the downfalls of wood, the Portland Cement Association (PCA) is endorsing another website called Stop Tall Wood, which serves the same purpose as Build With Strength. Even if the proposals are approved and the IBC changes take effect in 2021, local jurisdictions will still have the option to adopt the changes or not. The battles between the wood industry and the concrete industry will undoubtedly wage on in the trenches of local governments for years to come.